The tension between North Korea and China is rising. 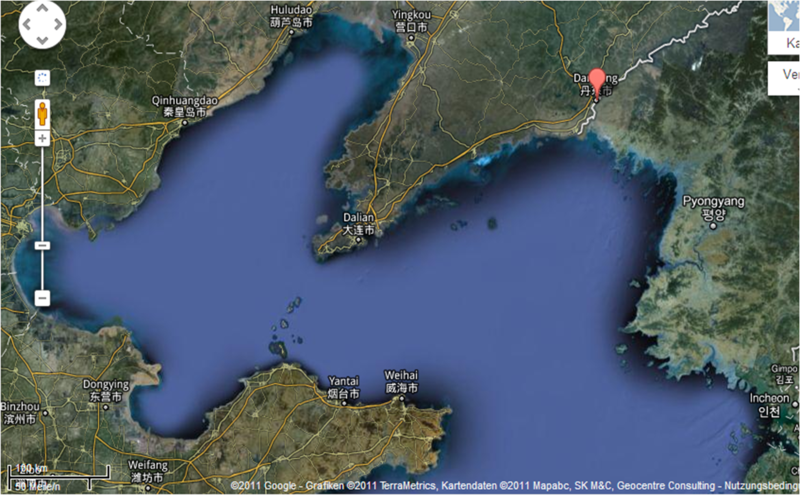 China has rejected a proposal by North Korea to jointly develop two islands on the border of China and North Korea. The islands are at the mouth of the Yalu River. The islands, Hwanggumphyong and Wihwa were intended to act as a free trade zone for China manufacturers. The Chinese government rejected the offer because of alleged less than fair terms and possibly the insistence on the North to keep its nucleur weapons. It is anticipated that without aide from China and South Korea, the regime would have little hard currency and, thus, would be unable to purchase crude and other foreign commodities.